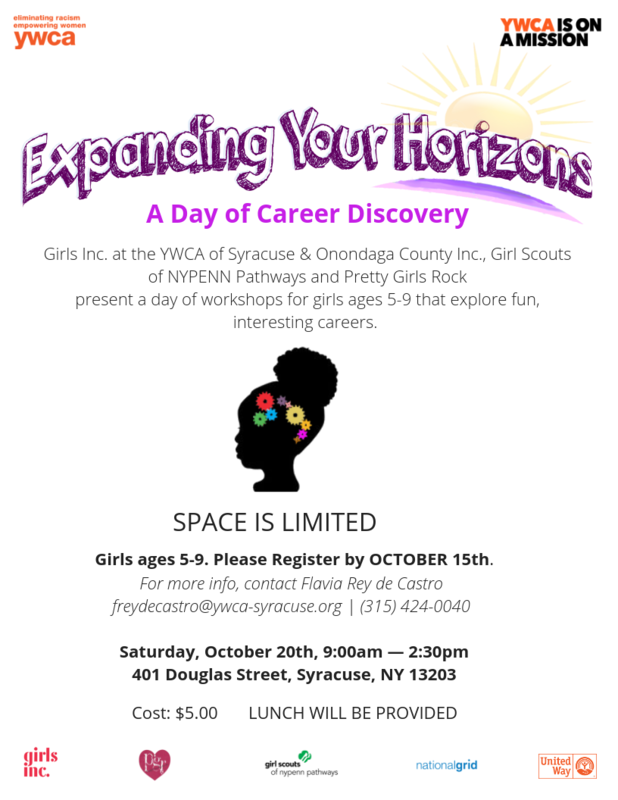 EYH is a one-day career orientation day for girls ages 5-9. 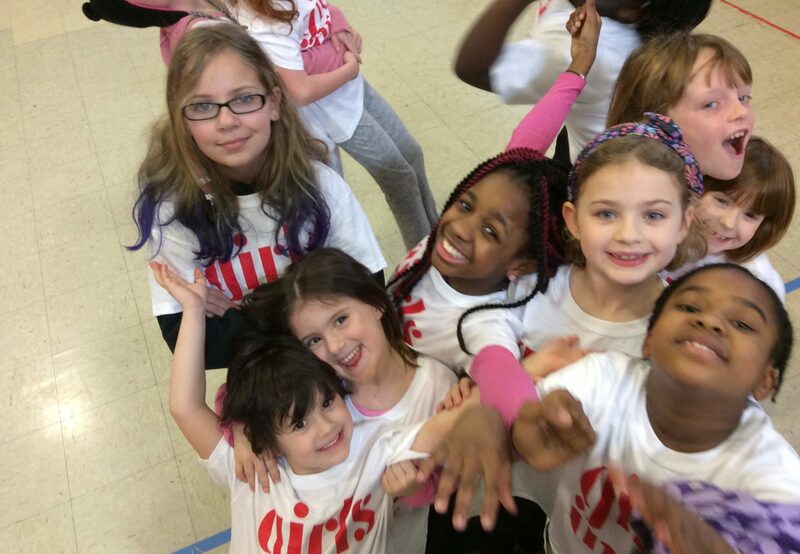 This event is organized in partnership with Pretty Girls Rock and Girl Scouts of NYPENN. Click here to download the Eyh Registration Form.